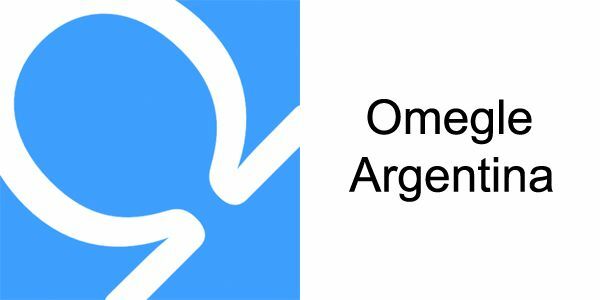 Omegle is a popular chat site in Argentina and you can meet people from this country on this website. 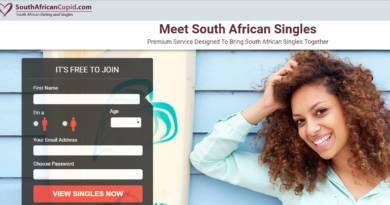 We are going to tell you a few ways to meet people from this country with some easy steps on this page. If you don’t have a FB account for that, you will need to have one first. If you have one, you shouldn’t have too much page likes in your account. If you have too much FB likes, we recommend you to remove them all or get a new account. Otherwise our steps are not going to work for you. There are several ways to do it. However we recommend you to do only one step since it is the only effective way to filter locations on the website. You will need to like popular pages about Argentina on Facebook for that. Please do it with a new account, if you don’t want your current account to get messy. After you like pages on FB, you can go to Omegle and tick on the section which enables Facebook likes. When you begin to chat with strangers on the website, you will start to meet people from this country. We recommend you to change your language to Spanish on Omegle. As we have told you above, you will need to like pages of Argentina and it will help you to meet people from this country. How will you find these pages? This is quite easy. You can like pages about cities, football teams, country name, etc. Let’s give you some examples for searching pages on Facebook. You can add more options to your search.